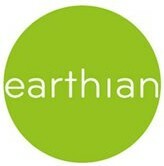 earthian: A New Sparrow in the Family! A New Sparrow in the Family! Scientists in Norway say they have conclusive genetic evidence that sparrows recently evolved a third species. The Italian sparrow, they argue, is a cross between the ubiquitous house sparrow and the Spanish sparrow. Whether it is a distinct species has been the subject of a long scientific debate. The Oslo team say in the journal Molecular Ecology that their evidence resolves the question. Many bird-watching guides already identify the Italian sparrow as a separate species. But this study, led by evolutionary biologist Glenn-Peter Saetre from the University of Oslo, is a genetic snapshot that appears to settle the debate. The researchers studied populations of Italian and Spanish sparrows that share the same habitat in the south-east of Italy. They took blood samples from the birds in order to extract DNA. 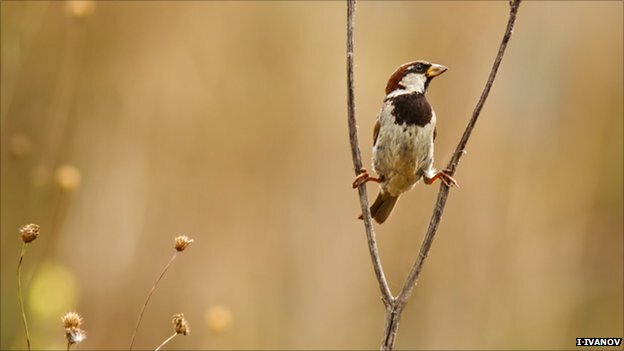 "By examining the genetics, we have shown conclusively that the Italian sparrow is of mixed origin - it is a hybrid of the house sparrow and the Spanish sparrow," Dr Saetre told BBC Nature. "Second, and perhaps equally important - it is not reproducing with the Spanish sparrow, even though the two birds live side-by-side." If the birds had been breeding, the scientists say that they would have found genetic "intermediates" - birds with genes from both species. "But we didn't find this, so we think [the two species] have formed some kind of reproductive barrier to each other," Prof Saetre said. "Either the [Italian sparrows] just don't like the look of the [Spanish sparrows] or perhaps they have evolved a different breeding season. "We're not sure what the reason is, but they are not reproducing." In evolutionary biology, the definition of a distinct species is not entirely clear-cut.